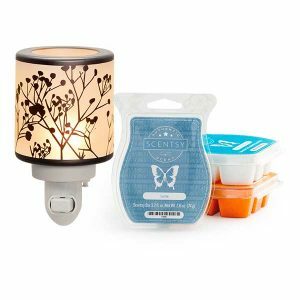 The Scentsy Companion System $30 Dollar Warmer offer is one of our new favorite Scentsy bundle deals. You get 2, $30 warmer and six Scentsy Bars for $81. This makes for a wonderful gift and when you buy the bundle and save multi-pak it’s not a bid deal at all! UPDATE: This original product combination is no longer available however this new one replaces it and when bundled it still enables you to save. See them all here! Remember, you still get to choose your own warmers and scents. 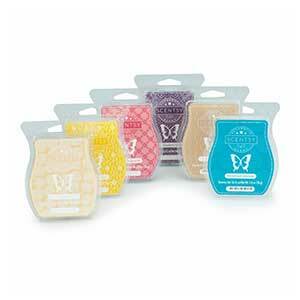 Many different warmers to choose from and over 80 different wax melt scents. This would make a wonderful gift. 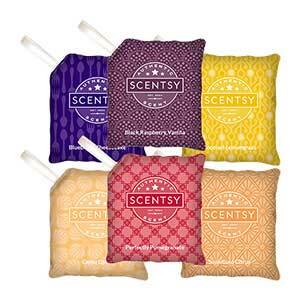 Think of it like this; you could buy this system, keep one warmer and 3 Scentsy Bars for yourself and give the other warmer and 3 bars as a gift. 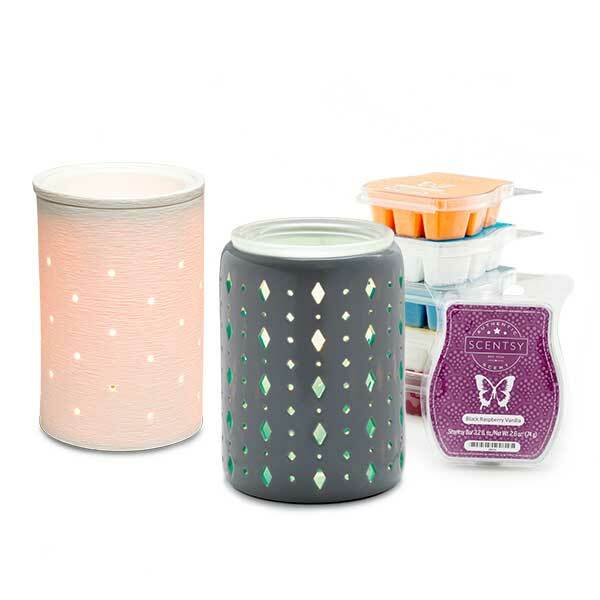 NOTE: You MUST order from the BUNDLE & SAVE section of the website and build your multi-pak in order to take advantage of the Scentsy Bundles savings.